If you know me any better you would know that I love Science Fiction. And Time Travel stories is what I live for. Maybe that’s why I was excited beyond my wits when I went to watch Looper. You get to know the plot in the first 10 min itself as a self narration by Joe played by “Joseph Gordon-Levitt” as a lead role. And then begins a story set 32 years into the future. It doesn’t take long before we encounter “Bruce Willis” played as the future Joe, which sets the story in true motion. What strikes the most is the low budget of the movie. With less than half of the budget of Unbreakable (another Bruce Willis movie from 2000 and the closest movie with which I can compare the two in terms of production value) I did feel it lacked the glam of Hollywood. But that doesn’t mean movie is bad. In fact story of Looper is quite original and which stands it out from the crowd of sequels/prequels that have engulfed Hollywood today. 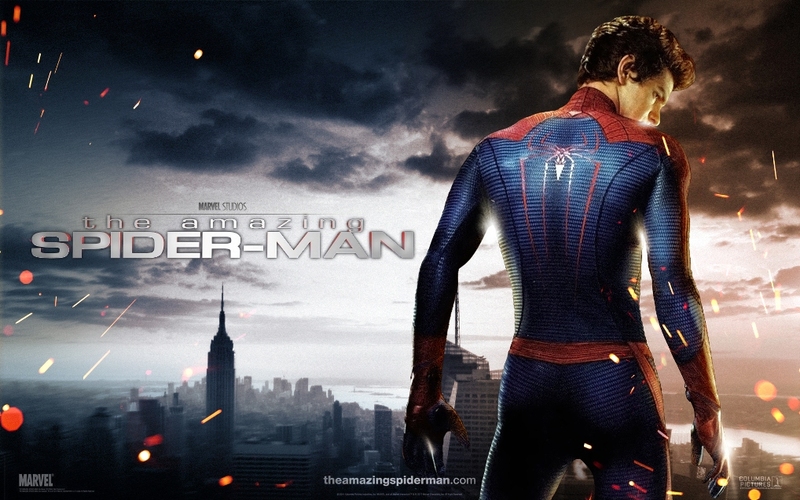 Watched The Amazing Spiderman today morning. Plot (from IMDb): “A team of explorers discover a clue to the origins of mankind on Earth, leading them on a journey to the darkest corners of the universe. 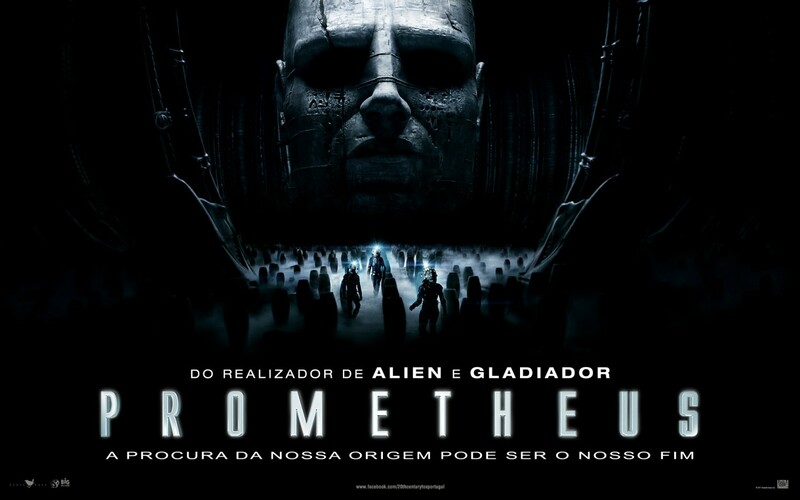 There, they must fight a terrifying battle to save the future of the human race.”Let me begin by saying that I haven’t watched the original movies of the Alien franchise, to which Prometheus is being regarded as the prequel too. So I didn’t have any expectations or pre notions about the movie. But I was aware of the basic plot of the previous movies, which involved gruesome ways of their attacks.The genre of the movie says, it’s an Action, Sci-fi and Horror. Sadly to me, it seemed to fit in neither of the three perfectly.The movie begins slowly. Too slowly. And it’s not a complaint. I have seen good movies with slow start. But this one just keeps on dragging. There was no character development so to speak. Except that of Noomi Rapace (Elizabeth Shaw, in movie) and maybe of Michael Fassbender (David, in movie). “The Avenger” as I expected was an amazing ride into the awesomeness that the best of Hollywood can offer. The moment I saw the trailer of Avenger I knew it was going to be a unique experience. Fortunately I got a chance to catch its premiere in PVR Plaza today. Not many movies are built up on the foundations of movies from about 9 years into the past. And not many movies do it as successfully as The Avenger did. Movie starts quite slow and begins from where it left in Captain America. But it soon gain pace once our heroes are introduced. And from then on, it only gets better.